C0055-M1 Standard COF Tester supersedes model C0008 The standard C0055-M1 unit can measure Static COF (peak) from a resting position and continue to move testing surfaces in a relative motion to give an accurate kinetic COF (dynamic) result. 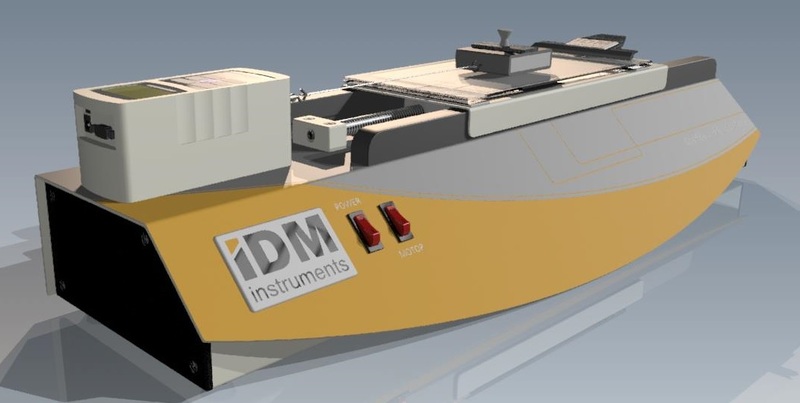 This model features a stationary sled with a moving plane and also comes with the option of computer software to record data. Peel Testing can also be carried out on this unit. C0055-M2 COF Tester with Variable Speed supersedes model C0008-VS The C0055-M2 model has all the same features as the C0055-M1 with the addition of variable speed from 50 – 300mm/min using a stepper motor for acuate variable speed control. Once a test is completed and the sample has been unloaded, the unit will return to the start point “HOME” ready for the next test. Controls are via an LCD touch screen for stop, start, home and speed changes. 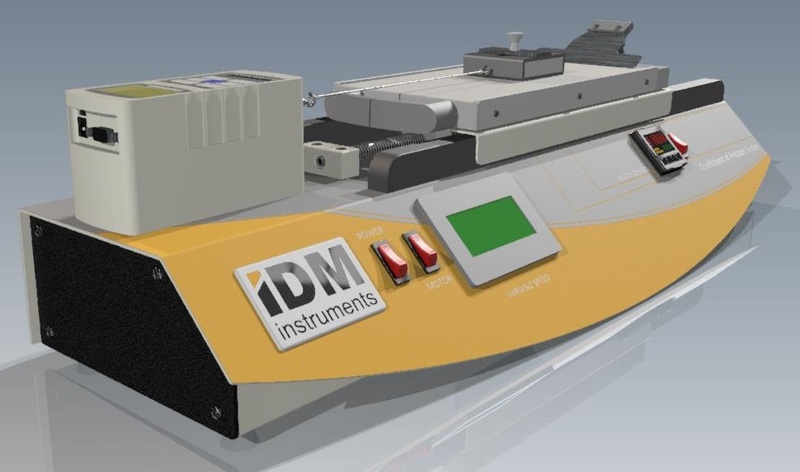 This model is the next level in accurate and precise COF measurement for static and kinetic results and comes with the option of computer software to record data. Peel Testing can also be carried out on this unit. C0055-M3 COF Tester supersedes model C0008 with additional attachments With variable speed, touch screen operation & in-built heated platen, model C0055-M3 is most ideal for plastic film testing. The temperature range on this unit is between ambient to 170°C, allowing for testing at elevated temperatures. This model also comes with the option of computer software to record data. Peel Testing can also be carried out on this unit.